Meet Fi, the latest addition to Lerer Hippeau’s portfolio. The problem: About one-third of the more than 100 million dogs in the United States will go missing at some point in their life. And while GPS tracking technology for dogs isn’t new, current options, such as microchips, don’t offer tracking in real-time. Other GPS devices on the market lack the capability to hold a meaningful charge. 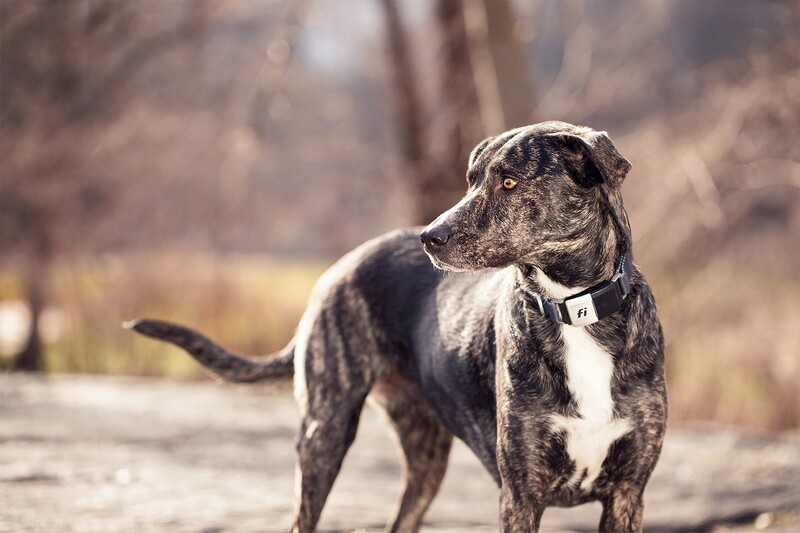 When the likelihood that your dog will wander is high, modern pet owners deserve a better device for tracking their dog’s whereabouts when they go off-leash. Fi’s solution: A dog technology company, Fi makes a smart GPS collar aiming to offer the most reliable tracking device on the market for pet owners. The collar, which operates on the LTE-M network, is designed to provide dog owners a better-looking option for their pet built with a battery that lasts weeks between charges. Origin story: As pet owners put their trust in pet watchers and walkers through services like Rover and Wag, some may want the reassurance that their dog is being properly looked after. Jonathan conceived of Fi after learning his own dog walker was “taking shortcuts” and wishing there was a more secure way to let Thor go off-leash in Brooklyn. Why we’re betting on it: We’re repeat investors in the pet space with prior investments in BarkBox, Ollie, and most recently OneHealth. Until now, there hasn’t been a premium product in this category solving for persistent issues like battery life. With deep knowledge in product from their time at Square and Dropcam, Jonathan and Loren have the right hardware and consumer expertise to bring a next-generation consumer hardware product to market. Our take: We believe that millennials, as they push off having kids, are treating their dogs like their children and are happy to invest in products that make their lives better. This generation is thinking about self-care much more and their pets are a natural extension of investment in those areas — from their pets’ toys, food, and healthcare, to security with Fi. We anticipate more products and services will pop up in the coming years aimed at helping pet owners optimize their pets’ care and wellbeing.